The value of the Russian ruble is set to rise for the fourth consecutive month despite a drop in oil prices of more than 10 percent. Other energy exporters have seen their currencies crash. Investors are still lured by Russia's high carry trade return, spots an expert interviewed by Bloomberg. 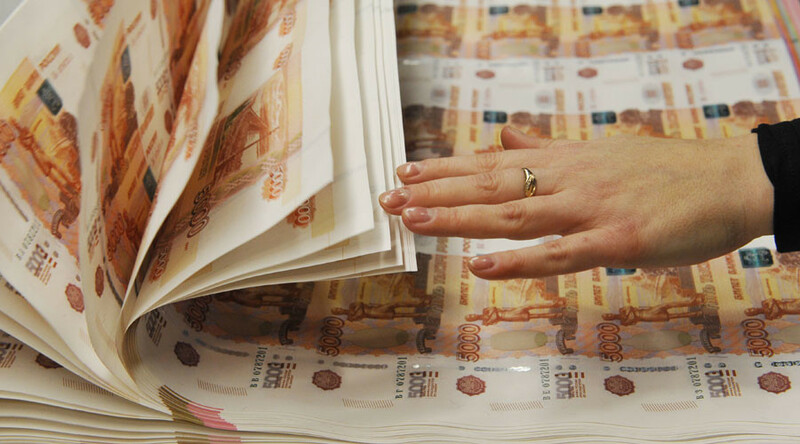 “This is Russia’s paradox, which is still logical: lower rates, better economy, buy the ruble. The carry is good enough even with the upcoming gradual easing,” Vladimir Miklashevsky, a Helsinki-based senior economist at Danske Bank told the media. Carry trade is a strategy that involves borrowing at a low interest rate, usually in the developed economies and re-investing in an asset that provides a higher rate of return like emerging markets. “The Street is still bullish on the ruble, hence the resilience in the face of falling oil. Even if the central bank cuts the key rate, the carry trade will remain attractive,” Dmitry Petrov, a trader at Nomura told Bloomberg. 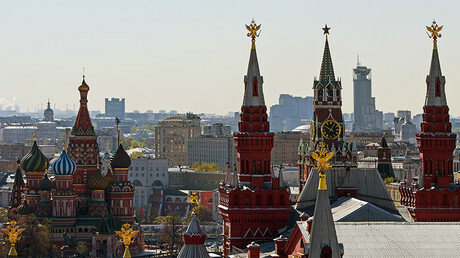 On Friday, the ruble strengthened to 57.2 against the dollar and 61.8 against the euro. While in the past the ruble fell if oil slipped, now the value of the Russian currency is growing despite crude losing more than $5 per barrel in March, trading at $50.78. The ruble surge was not even disturbed by a surprise key rate slash by the Central Bank of Russia on Friday. The key rate was cut to 9.75 percent from 10 percent, policy makers said in a statement. 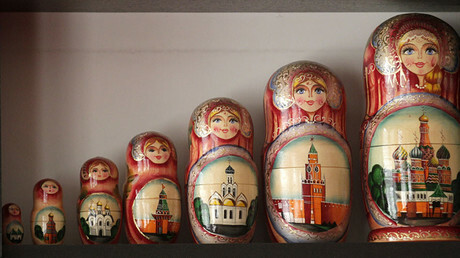 The Central Bank noted that inflation in Russia is slowing faster than expected. The regulator expects to reach the goal of four percent inflation by the end of the year. “Inflation declines ahead of the forecast. Over the first twenty days in March, annual consumer price growth dropped to an estimated 4.3 percent, from 5.0 percent in January 2017,” said the statement. “Inflation slowdown was broadly facilitated by the ruble appreciation amid higher than expected oil prices, persistent interest in investment in Russian assets among external investors, and a drop in the sovereign risk premium,” noted the Central Bank.